Ever since the controversy surrounding No Man’s Sky a year ago, the words “procedurally generated” seem to leave a bad taste in the mouth. 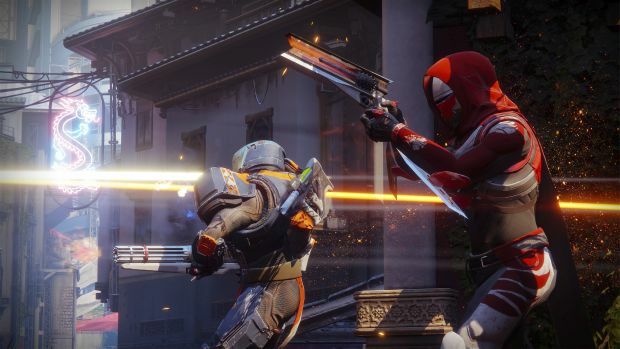 Destiny 2, however, will not be featuring any procedurally generated locations. For those of you who might have been worrying that the game’s Lost Sectors might be procedurally generated, you can rest easy. Steve Cotton, who is serving as the lead world designer on Destiny 2, has confirmed that Lost Sectors in the game will not be procedurally generated. He recently took to Twitter to confirm that the Lost Sectors will all be hand crafted. However, he also commented that he is, regardless, a really big fan of procedural possibilities, which, in his words, “could be cool”. That makes sense- if done right, procedurally generated content can actually be pretty good. 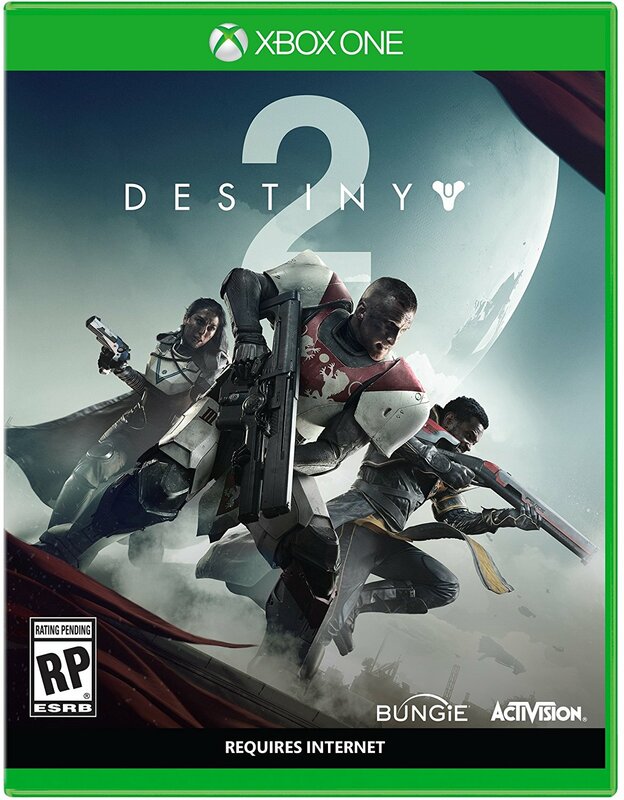 Destiny 2 will be out later this year for the PS4, Xbox One and PC. Stay tuned to GamingBolt for more updates on the game.